Well, its not a free pattern that I wrote but it is super cute! I used to love the Ewok movies when I was a kid. My kids seem to be obsessed with Star Wars right now, so I found the Ewok movies on youtube of all places. Not sure how legal it all was but we watched them anyway and they brought back sooooo many memories! I should say here that I did try to find a place to buy them first, and the only place I could find them was on EBAY for well over $100! 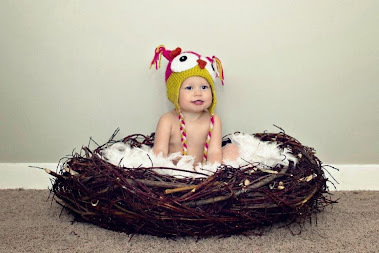 I just happened to be on pintrest one day when I saw this hat, and to my surprise....some good hearted loving soul was offering her pattern FREE! Check it out! Her name is Kristen Stevenson and the pattern is over at tinypurrs.com. She did such a great job, and here is my version. The only thing I did different was I used an H hook and worsted weight yarn and originally chained 123 in row 1 instead of 143 so it would be a bit shorter. It fits my 7, 6, and 4, year olds perfectly. I also made a tan colored one with dark brown ears and am currently working on a third for my daughter. They all look so adorable in their Ewok hats. I've made the adult version... it is really simple for someone who knows what to do. I cannot believe people were selling them for $100!!!!! wow, that does seem like an awful lot of money doesn't it?!! Amanda where can I find the adult version? Could you tell me what yarns you used? 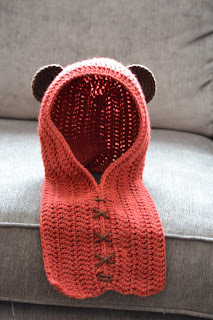 I'm getting ready to make them for my son and husband, and I love your version! HI Lisa, I used Bernat super saver yarn. Worsted weight. 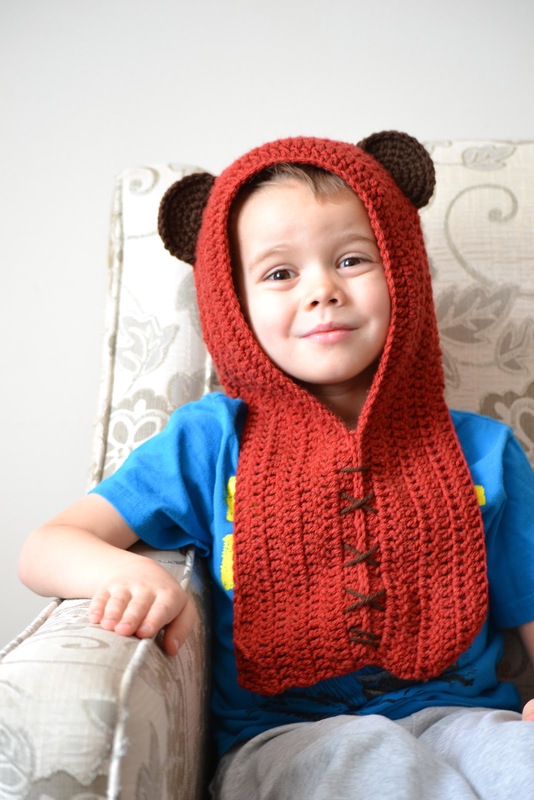 I think the redish color has been discontinued, but you could use any worsted weight yarn. Thanks for letting me know! I actually had some of that in carrot in my stash, so I started on a yub nub for my son last night. I can't wait to finish it and have him try it on! I know you posted this a couple yrs ago but did you figure it out?